This is a a WONDERFUL book. My Husband and I are starting to raise chickens this year. I am trying to learn everything I need to know. 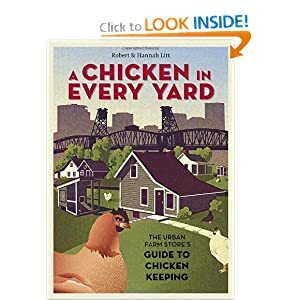 The Authors give their recommendations on everything from birds to bedding to coops. For a total BEGINNER this is an AMAZING book. 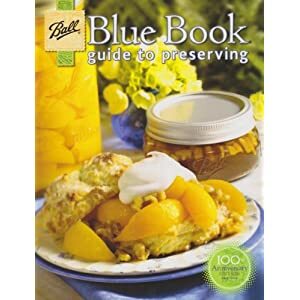 This book has tips on EVERYTHING from plumbing to canning to health. 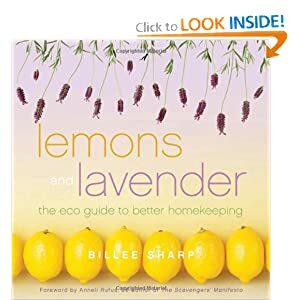 This book teaches you to up-cycle aka use items you already have or can get for free or for a small price. Did you know that using GARLIC POWDER to taste in your food can help you be able to fight off infections easier? This book has a lot of helpful little tips for EVERYBODY! It shows you how to clean a gun to how to build a TORNADO SHELTER OUT OF A SCHOOL BUS! It is mainly all illustrations with detailed written instructions alongside. 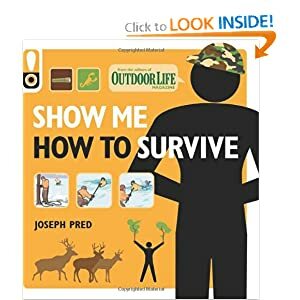 This book is not only for the Beginning Prepper but for the Seasoned Prepper! It breaks down food storage into understandable instructions. This GREAT book also has TONS of recipes to STOCK YOUR PANTRY! 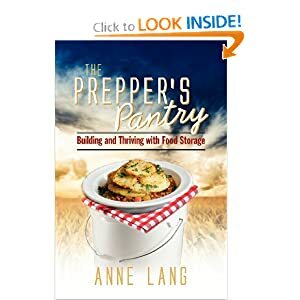 Every self proclaimed prepper know that CANNING is ESSENTIAL to a well stocked pantry. Dan and I can EVERY YEAR! We make pickles, dilly beans, pepper jelly, pickled beets and this year pork stew. This book gives good tips on water-bath canning and pressure cooker canning. TONS of recipes! You grate the Fels-Naptha in to fine pieces. You then mix all the ingredients together. & WALLAH you have LAUNDRY SOAP! IF like us you can't find WASHING SODA you can bake the same amount of BAKING SODA in an oven at 400 Degrees for 30 minutes. For detailed instructions visit this BLOG. Thanks so much! I have those books on my wishlist now. And that's a totally different DIY laundry soap than I know- yay! Thanks for sharing it! No problem! I am glad to share my knowledge on the prepping and receive any that anyone else has. We triple the the batch of laundry soap and it lasts for approx. 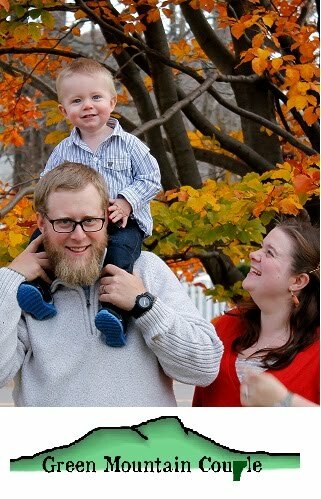 a year.